General Assembly London are kick starting "THE GA LOVES LONDON EVENT SERIES" by hosting a special event on January 25 2013 (3:30pm - 6:30pm) looking at the fast growing travel sector. 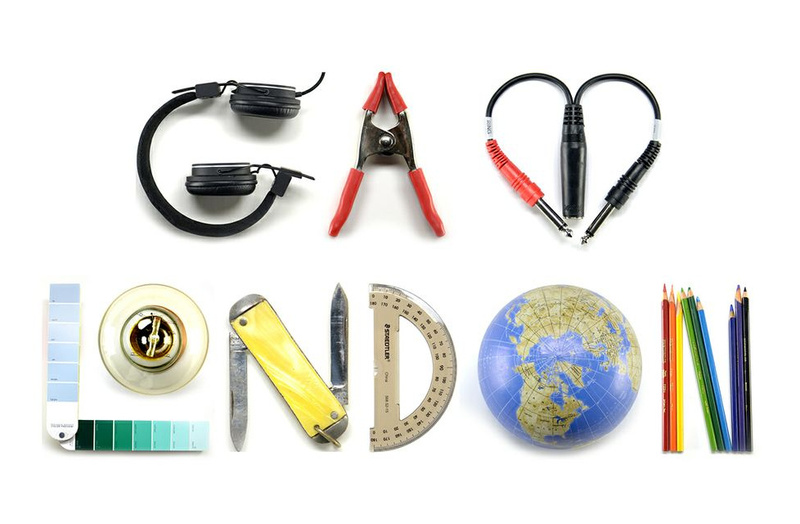 As a special treat, GA Loves London: Travel are offering FREE tickets to Love Home Swap members! All you have to do is quote the code: "JETSET" and enjoy! The schedule gets started with Travel Blogging and Social Media Workshop followed by a panel of guest speakers for the event. Debbie Wosskow (lovehomeswap.com) will be joined by Kelly Lees of Gogobot, Tom Valentine of Secret Escapes and Jonathon Nicol of Stratajet on the panel to discuss "Macro Trends in the Travel Sector". Click here to for more details and location!